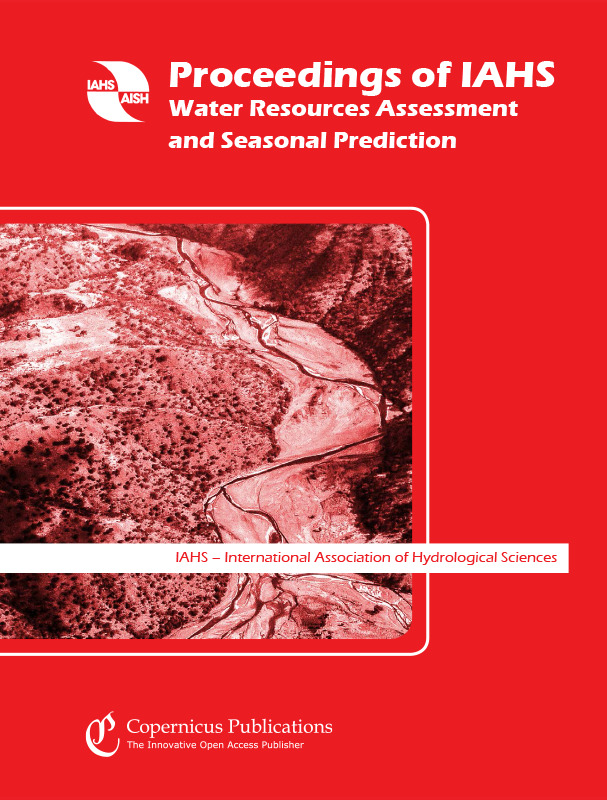 The aim of Proceedings of the International Association of Hydrological Sciences (PIAHS) is to provide up-to-date overviews of work in specific fields of hydrological sciences by presenting peer-reviewed papers from IAHS conferences and workshops. The scope covers all hydrological and related sciences and is determined by the activities of the IAHS. Every volume has a theme reflecting the topic considered at the corresponding event and is guest-edited. 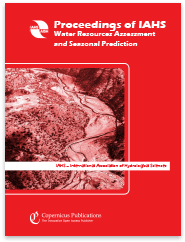 The Proceedings of the International Association of Hydrological Sciences is a continuation of the IAHS Proceedings and Reports series (the IAHS Red Books) that commenced in 1924, whose archives are accessible at http://www.iahs.info. Copernicus Publications recently launched its full-text HTML workflow and optimized the PIAHS website for mobile devices. Thereby, the user experience is significantly enhanced when reading PIAHS articles.